The following is an excerpt from The Mansfield Report March 1, 1944. Lieutenant Walter R. Mansfield was the first American liaison officer sent in to the forces of General Draza Mihailovich, beginning what was to become the American Mission to Mihailovich. 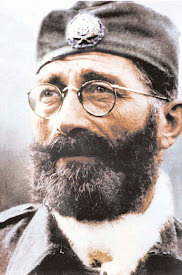 He arrived in Yugoslavia on August 18, 1943 and left on February 15, 1944. 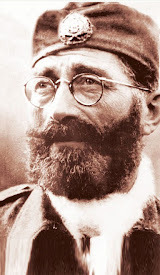 Lieutenant Mansfied spent the first half of his six month stay in Yugoslavia at the General Staff Headquarters with General Mihailovich and the last half of his stay inspecting the Chetnik troops out in the field. In March of 1944 Mansfield submitted an official report detailing his six-month experience with Mihailovich and his Chetnik forces along with his observations and conclusions. Below is an excerpt from that report regarding reportage of Chetnik and Partisan activity against the Germans in Nazi-occupied Yugoslavia during World War Two. 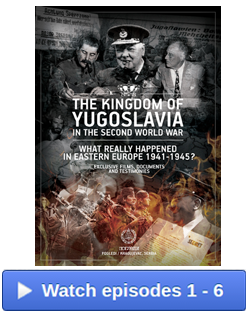 “In the meantime [September 1943] Mihailovic had sent out a general order to his troops throughout Yugoslavia to attack lines of communication, and German troops. I had a copy of this order translated and sent home a signal about it. 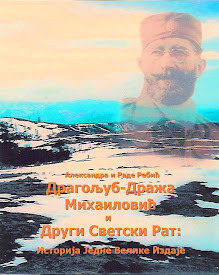 Thereafter, for several days, Mihailovic was showing me radio reports from all of his Korpus commanders reporting extensive sabotage and attacks on small German columns throughout Serbia, Hercegovina, Bosnia and Dalmatia; that several trains were derailed in south Serbia; that a large number of German lorries were destroyed, and several villages and towns taken. 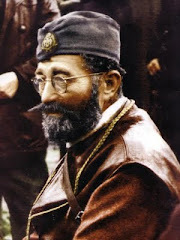 Commanders in Bosnia and Dalmatia were complaining bitterly about being attacked in the rear by Partisans [Tito’s forces], while Chetniks were fighting Germans. 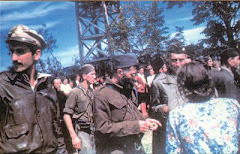 For example, they stated that after taking Gacko and driving the Germans toward Bileca, Partisans walked into Gacko and claimed they had taken it from the Germans. 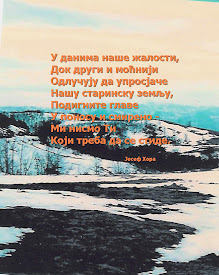 While this all was going on, BBC London, on its Yugoslav news program, began an extensive program of Partisan news, devoting its attention almost exclusively to reports that the Partisans were fighting the Germans everywhere, and taking numerous cities and towns from the Germans throughout the region of Bosnia, North Hercegovina, and Dalmatia. 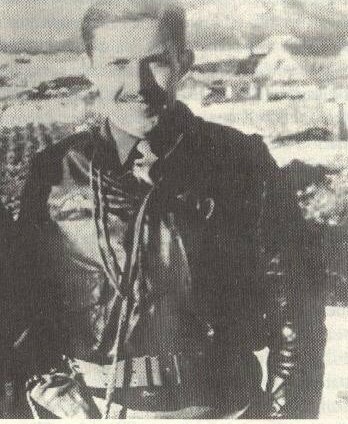 Mihailovic was never mentioned, despite the fact that his intelligence reports were to the effect that he had taken many towns, such as Berane, Priepolje, and Gacko; and had carried out the above mentioned operations. 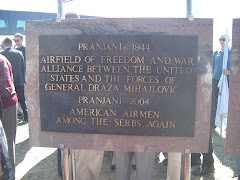 The American station WRUL was reporting both Chetnik and Partisan operations at this time, but it was so weak that it could be heard only infrequently. At this time Mihailovic asked me to see him at a conference with his Staff. He was furious at the British because of the BBC news, and showed me intelligence reports from his own commanders indicated that some of the BBC news was false. He asked me whether it would be possible to have a group of American observers come in solely for the purpose of going out with his troops to see for themselves the operations which he was conducting and report back intelligence to my government. 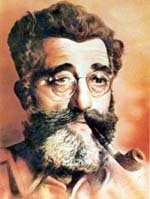 He stated that he felt further talk with the British on the subject would be useless because it was quite apparent to him that the British had sold him down the river to Stalin. I told him that I would report the matter home for consideration by my chief. I immediately revealed our entire conversation to the British Mission and sent home a signal. 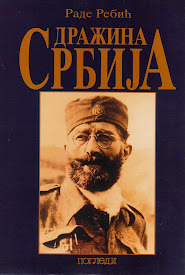 From this point on there was complete distrust of the British by Mihailovic, his staff, and his area commanders. The feeling toward the Americans, on the other hand, was one of intense friendship. 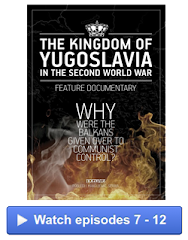 Time and again, both Mihailovic and his officers stated that they felt that America was the only democracy left which would take a fair and unbiased view of what was going on in the country..."